A great day out for all the family without the stress of finding your own way to reach Playa Blanca! Join us for a day in the south of Lanzarote. 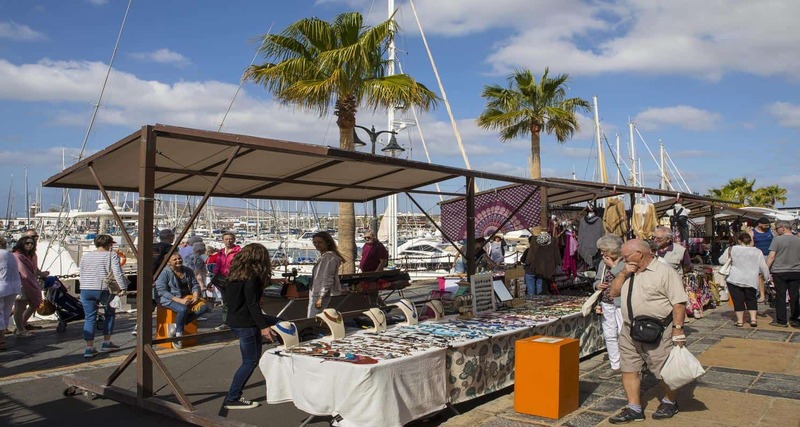 Come to visit the market in the modern Port of Marina Rubicon and enjoy the free time, choosing a present or a souvenir among handmade local crafts or wooden croaking frogs! 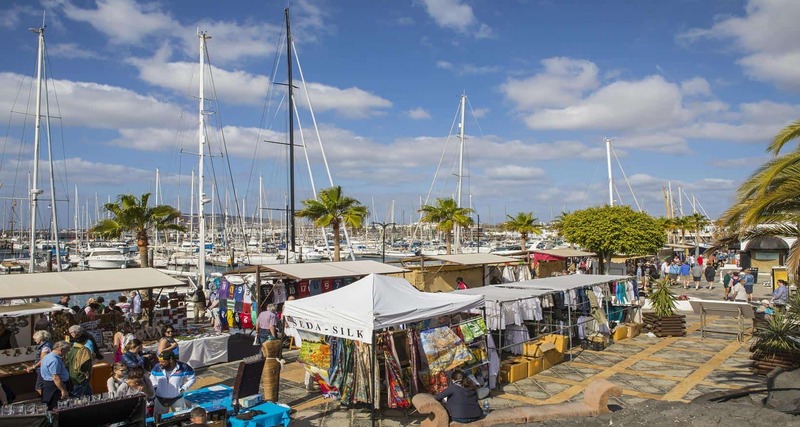 Take a walk around the beautiful port, admiring the fantastic yachts and designer shops! After this stop we will bring you also to the Port of Playa Blanca, where you will have time to enjoy the village and the beautiful avenue along the coastline. Choose Lanzarote Playa blanca shopping Tour organize your holiday program even before the start of the trip. Day trips, excursions in lanzarote, hiking with children or fully customized activities which advance booking is cheaper than buying directly. 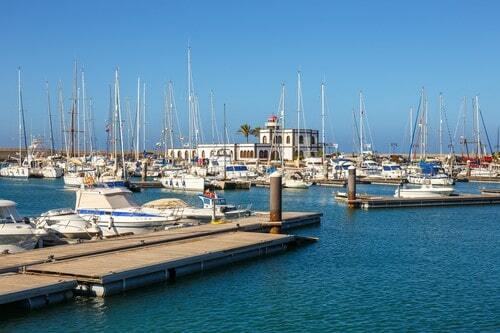 It offers Playa blanca shopping Tour Lanzarote. Discover your best activity and enjoy your holiday . 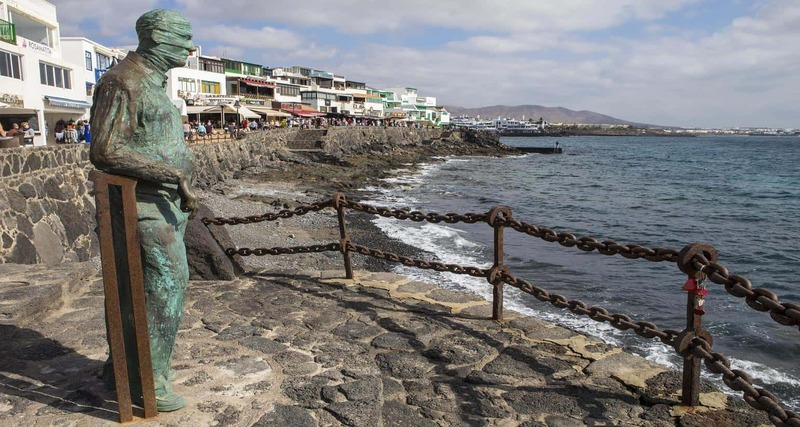 The Playa blanca shopping Tour of Lanzarote is one of the best tours.